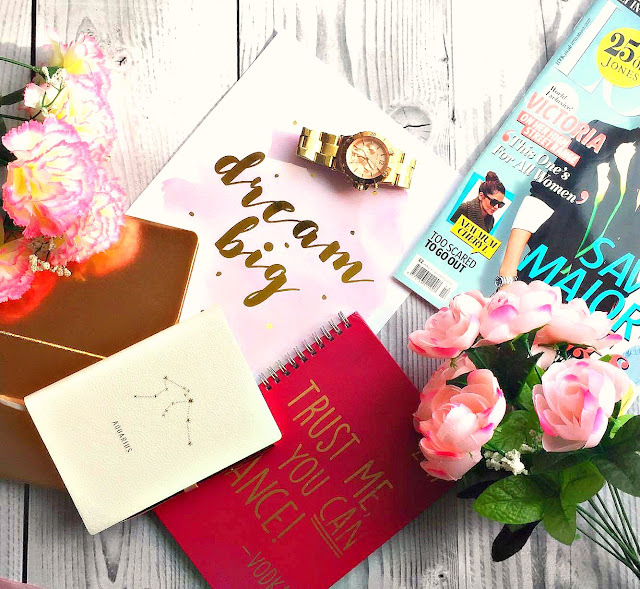 Blogging can be time consuming and it's no secret that thinking of 3 posts a week gets harder and harder year on year. I know I often get into a rut and have to take myself away to a coffee shop to recoup and gather my thoughts and ideas, and I find reading posts like this really help so I thought why not share with you 45 blog post ideas to help you when you get stuck! 2. What's in my bag? 3. What's in my make up bag? I hope some of these are helpful to you. Remember; just write about what you want to, it's your blog so do you!